Coffee beans reach their peak of freshness within three days of being roasted, so use them as quickly as you can. 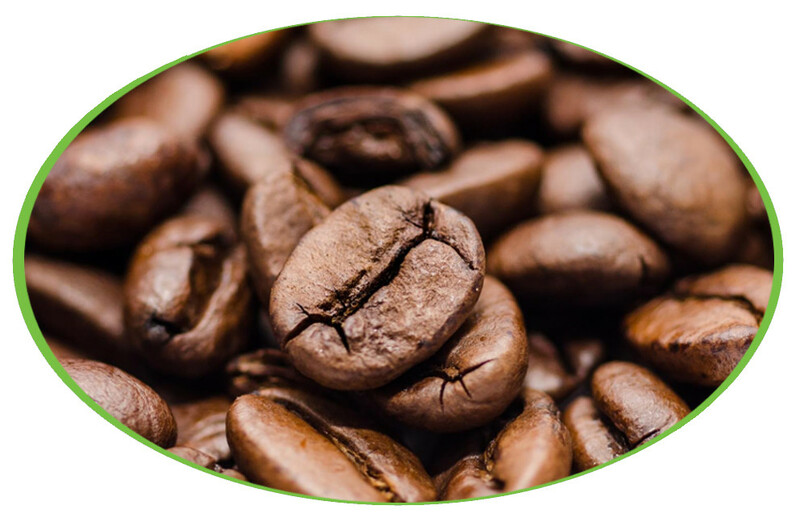 Ground coffee is affected by humidity which has an adverse effect on the flavour. So, it’s best to grind only as many coffee beans as you’ll need to make a cup or two. Don’t store ground coffeebeans for more than a week. Purists, of course, would faint at the idea of keeping ground coffee for longer than an hour! If you want to preserve your coffee beans flavour for as long as possible, place them in an opaque, airtight container at room temperature. Don’t use clear canisters because this will expose your precious beans to light, which will compromise their taste. While you’re at it, keep the coffee beans away from sunlight, heat, steam, and moisture. Avoid putting your coffee beans—whole or ground—into the fridge, even if they’re in an airtight container. That’s because the fridge won’t be cold enough to keep them fresh. Plus, coffee acts like a deodoriser so they will absorb all the smells in your fridge. If you know you’re not going to consume the entire bag of coffee beans in a week, put them into the freezer. Place the beans in their original packaging (so long as it’s not paper) into a resealable freezer bag or an airtight container before placing them in the freezer. Take out only as many coffee beans you need for a cup and thaw the beans before grinding them. Don’t be tempted to return thawed beans to the freezer. If you have a tip for storing coffee beans, we’d love to know.